Showing results by narrator "Rose Itzcovitz"
It’s not the work that’s so hard - it’s the people. The micromanaging control freak. The boss who takes credit for everything. The coworker who regularly strolls in late and takes leisurely breaks.There’s no escaping problematic personalities. And there’s no point fighting or letting tensions simmer. Instead, learn to build positive, productive relationships with everyone in your workplace - and put your career on an unstoppable upward trajectory. 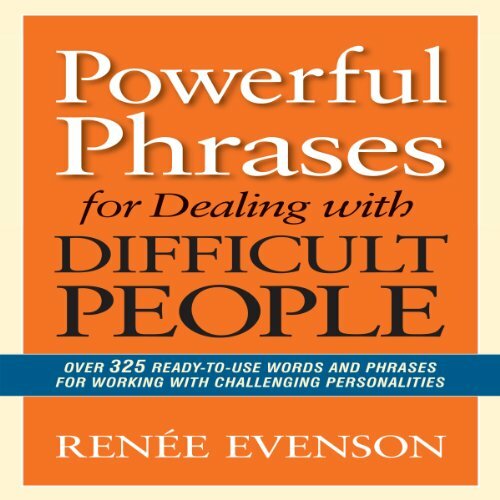 Powerful/practical advice on offer in this book. Everyone wants prosperity in their life. Yet each one of us defines prosperity just a little bit differently. For some it's defined as financial abundance and wealth. For others, prosperity begins with perfect health or freedom. 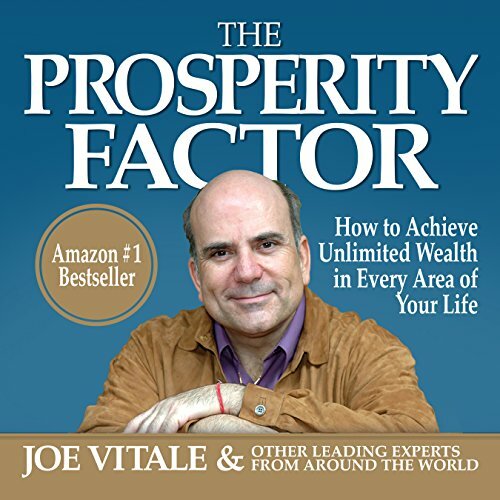 The Prosperity Factor is your guide to realizing your vision and personal dream of prosperity. In this one-of-a-kind book, more than 50 authors share their knowledge and experience on their path to attracting their ideal lives. 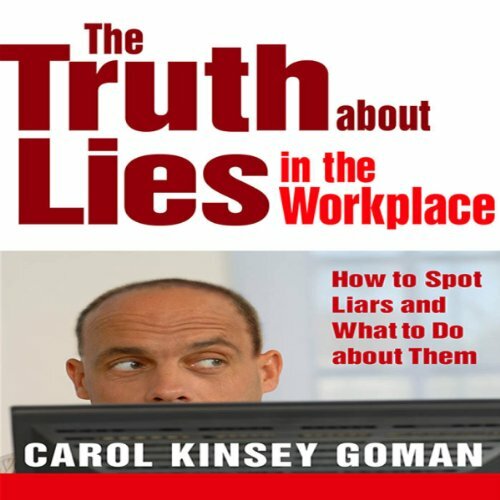 Carol Kinsey Goman, a leading workplace body language expert, combines her own experiences with the latest research to identify 50 subtle physical and vocal cues that will enable you to spot destructive workplace lies. She analyzes the role we play in supporting lies - how our own vanities, desires, self-deceptions, and rationalizations allow us to be duped. And once you detect a lie, she provides tactical advice on how to respond, whether the liar is above, below, or on the same level as you - even if it's your boss. There is an invisible army of people deep inside the world’s biggest and best-known companies, pushing for safer and more responsible practices. They are trying to prevent the next Rana Plaza factory collapse, the next Deepwater Horizon explosion, the next Foxconn labor abuses. Obviously, they don’t always succeed. Christine Bader was one of those people. 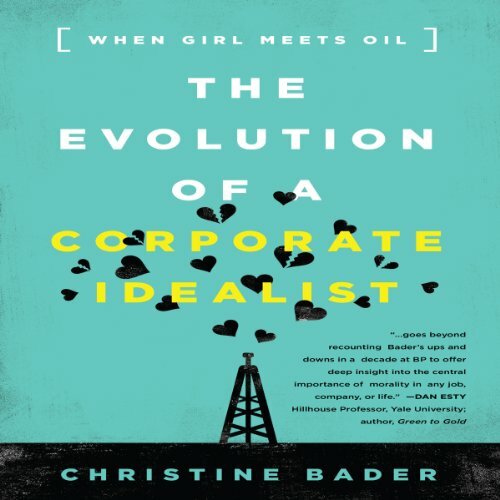 Using her story as its skeleton, Bader weaves in the stories of other “Corporate Idealists” working inside some of the world's biggest and best-known companies. 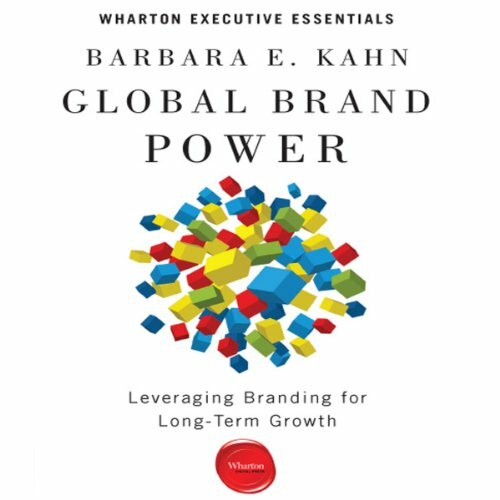 Today, brands have become even more important than the products they represent: Their stories travel with lightning speed through social media and the Internet and across countries and diverse cultures. A brand must be elastic enough to allow for reasonable category and product-line extensions, flexible enough to change with dynamic market conditions, consistent enough so that consumers who travel physically or virtually won’t be confused, and focused enough to provide clear differentiation from the competition. Today’s buyers want more from sales professionals than a simple consultation. What they’re hungry for are meaningful, collaborative conversations built on mutual value and trust, that result in a Win3...where they, the seller, and the organization, achieve a winning outcome. 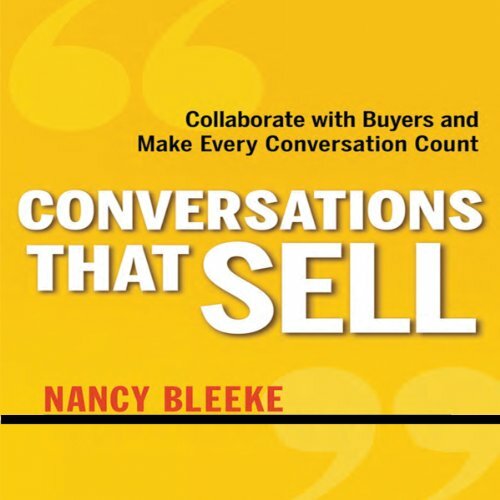 Conversations That Sell introduces sales professionals to the collaborative conversation skills they need to capture the buyer’s attention and secure business. 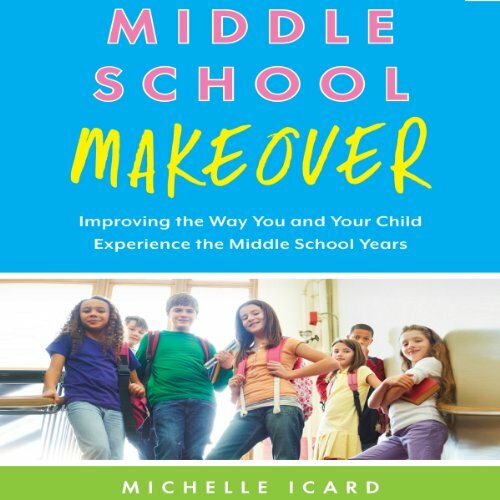 Middle School Makeover is a guide for parents and educators to help the tweens in their lives navigate the socially fraught hallways, gyms, and cafeterias of middle school. This audiobook helps parents, teachers, and other adults in middle school settings to understand the social dilemmas and other issues that kids today face. 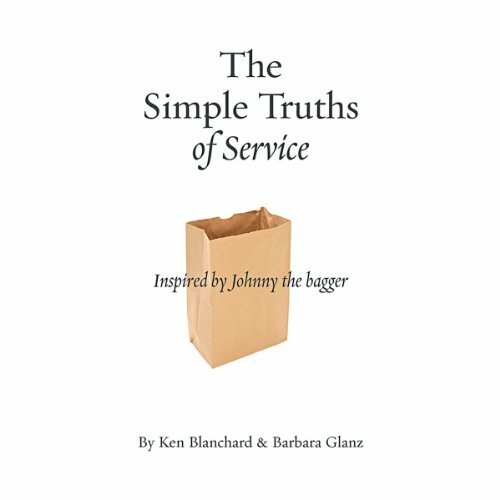 If you want your customer service team to get creative about excellent customer service, this audiobook will do the job. An unforgettable true story about a young man with Down Syndrome who changes the culture of a grocery store. Hull House was visited each week by around 2000 people. Her adult night school was a forerunner of the continuing education classes offered by many universities today. 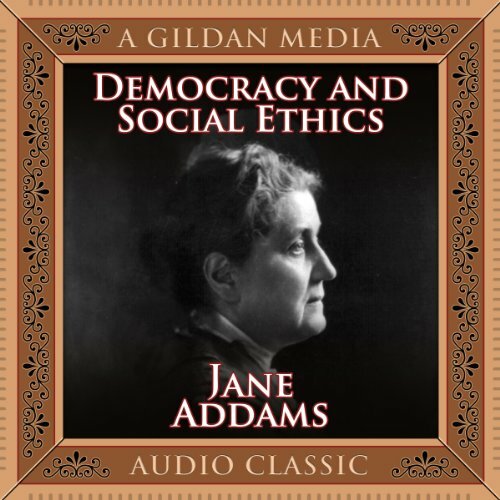 In this book, Jane Addams reflects on labor, discrimination, welfare, education, and the role of democracy and government in relation to improving the lives of society's less fortunate.